Everything for Ana: Giveaway: Happy Etsy Anniversary Angelorian Tradition! Flowers, Ribbons and Crystal prettiness. 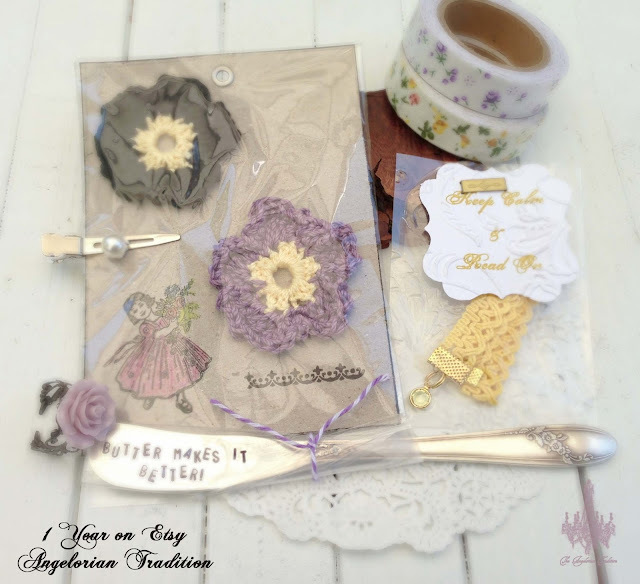 Giveaway: Happy Etsy Anniversary Angelorian Tradition! Flowers, Ribbons and Crystal prettiness. Gorgeous for a summer party! I love these straws and the cupcake picks are too too cute. I love the Joshua 24:15 Metal Stamped Serving Spoon. 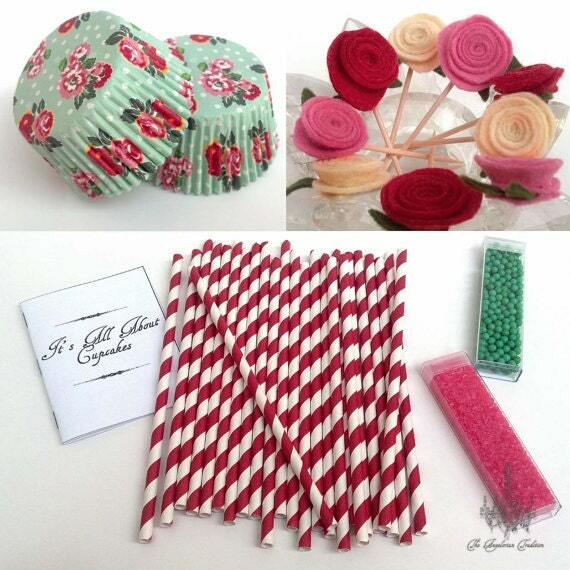 Also the Party Pretty Cupcake Kits adorable! I love the Jelly: Spread The Love spoon. Would be a perfect add on to a jar of homemade jelly gift. Fab giveaway and will enter in a mo not sure if this is worldwide but hope so. I like the XOXO Custom Monogram Necklace With Swarovski Crystal Heart. I like the Cereal Killer spoon, I love cereal! Everything is amazing.. my favorite item is -The Peacock Themed Whimsy Box! I love fun stuff and this looks so fun!! My favorite is the Calories Don't Count On This Spoon Metal Stamped Tablespoon. If only THAT were TRUE! I like the Keep Calm and Drink Tea spoon!